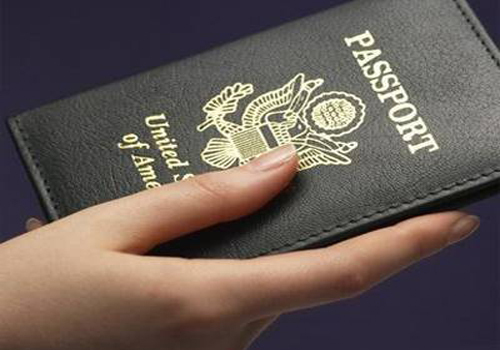 1- Visa ĐT – Issued to foreign investors in Vietnam. 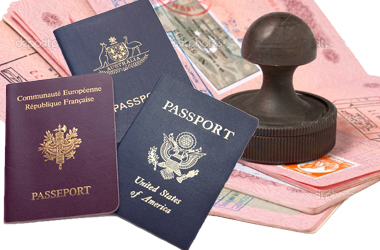 The duration of a ĐT visa is not longer than 12 month and the ĐT Temporary Residence Card is not longer than 5 years.  In the heavy and complex traffic conditions, traffic accidents often occure in Vietnam. You should seriously consider the risks of driving a car or riding a motobike. 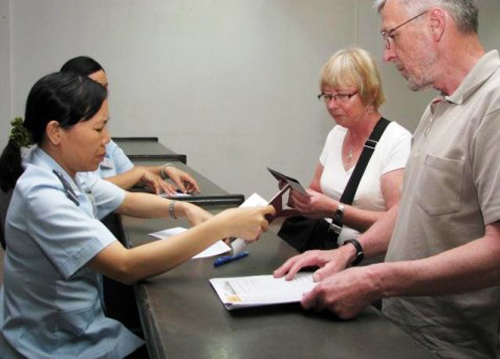 Foreigners who have a clean criminal record, under 18 years of age, legally work and stay in Vietnam to be granted a temporary residence card. 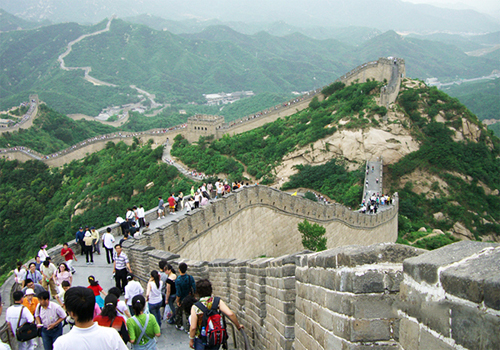 – Foreigners who wish to enter Vietnam must obtain a visa. 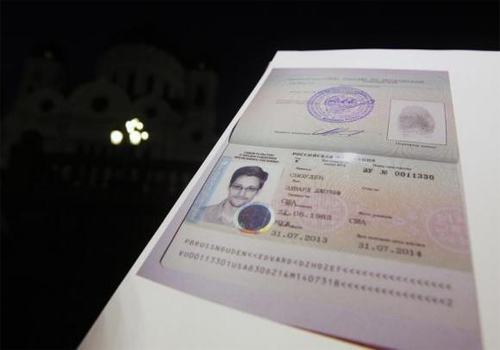 Depending on the purpose of entry, foreigners may be granted a C1 (tourism), B3(business), C2 (other purpose), single or multiple, one month or three months visa.